The EastWest Bioscience real estate division specializes in the acquisition of iconic and high-value real estate that contributes to the revitalization of surrounding communities and pushes new local business opportunities forward. The company’s recent acquisition of a 31,000 sq ft building in Penticton, B.C., embodies the company's vision to be the market leader in the industry. The facility, referred to as the EastWest Bioscience Center of Excellence, is GMP-certified and has both a NHP manufacturing license and a Health Canada site license. The building itself provides an additional resource of net cash flow to the company as it comes with long-term tenants, among them the Sangsters distribution division. The Penticton building has a storied history in the Canadian natural health foods and supplements industry. Originally built in 1961, it has been owned and occupied by some of Canada’s important natural health industry players including Planet Organic, Trophic Canada and Sangster’s Health Centers. Trophic Canada, one of Canada’s leading manufacturers of natural health supplements, was manufacturing supplements out of the facility when it was purchased by Planet Organic in 2007. Currently, EastWest Bioscience’s real estate division is actively looking into other high-value real estate opportunities in the Penticton area and across Canada. Orchard Vale Naturals (OVN) is the manufacturing division of EastWest Bioscience. Located in beautiful Penticton, British Columbia, OVN, a 31,000 sq ft manufacturing facility produces high-quality natural health supplements and vitamins for retail chains across Canada. 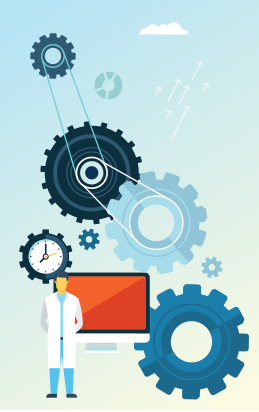 Specializing in custom blending, co-packing and production runs of all sizes, small or large, OVN works closely with our clients to ensure they get the best quality products with a quick turn around time. As the Product Development Centre of Excellence, Orchard Vale Naturals is certified with a Health Canada Site License and GMP Certified NHP Manufacturing capabilities. In addition to manufacturing, the facility hosts a testing lab, warehousing and distribution services. Orchard Vale Naturals takes pride in creating long term relationships built upon quality, innovation, and excellent customer service. Let Orchard Vale Naturals manufacturing help your business grow. 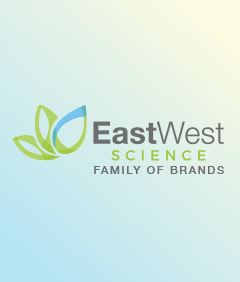 EastWest Science is the fast-growing consumer goods division of EastWest Bioscience. EastWest Science offers world-class premium hemp products with first mover status as one of the world’s original brands in consumer retail hemp. Under the EastWest Science family of brands are four hemp-based consumer brands that merge the best of eastern philosophy with western science for the creation of the world’s first comprehensive hemp consumer goods product line. With 4 consumer brands to date, our seed to sale business model allows us full control over the product quality, safety and costs, and offers us the ability to quickly adapt to the changing needs of our consumers with agility and ease. 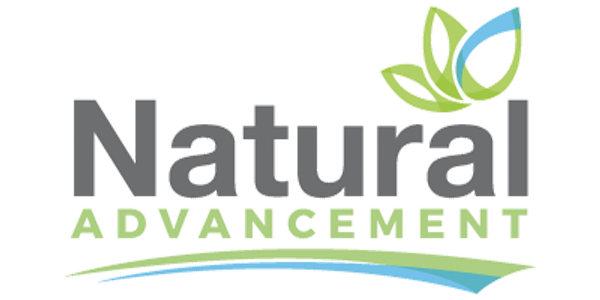 Natural Advancement is a Canadian pioneer in premium hemp health supplements and is the first brand in Canada to bring the health benefits of hemp to consumers through a natural health supplement. 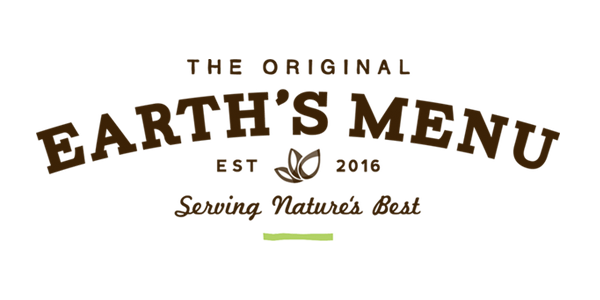 Earth’s Menu offers delicious and nutritionally dense hemp food products to support health and well-being. We offer quality hemp-based functional foods to support healthy lifestyles. 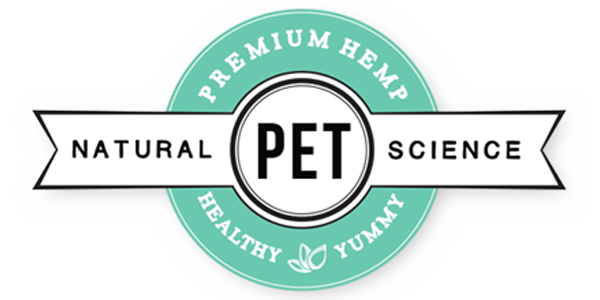 Natural Pet Science offers premium pet products that incorporate hemp, crickets and other earth-sourced ingredients for natural pet health support. 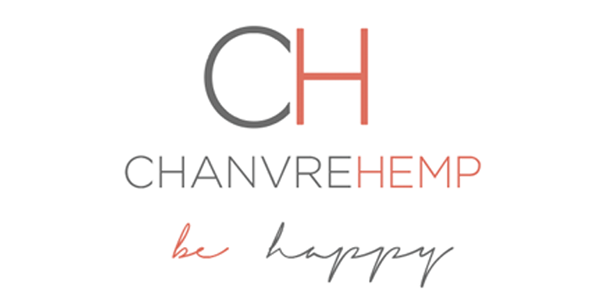 ChanvreHemp brings hemp’s health benefits to consumers through sophisticated and natural, hair care, skin care and body care products that focus on pure and clean ingredients for consumers.